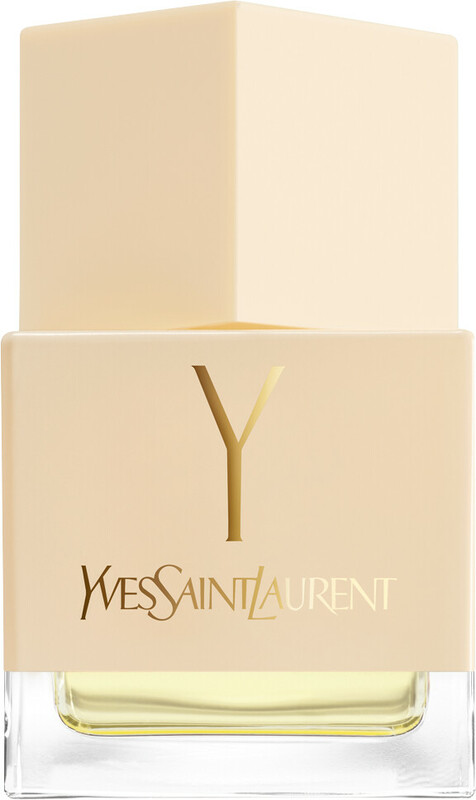 Experience the timeless essence of YSL with Yves Saint Laurent Y Eau de Toilette, a luxurious and elegant fragrance first introduced in 1964. As the premier fragrance from the house of Yves Saint Laurent, Y embodies the couture spirit and femininity of its iconic designs. The Y woman is strong, unrestrained and in touch with a sense of her own freedom and potential. Her sensuality is entirely natural, and it resonates subtly in her fragrant trail. 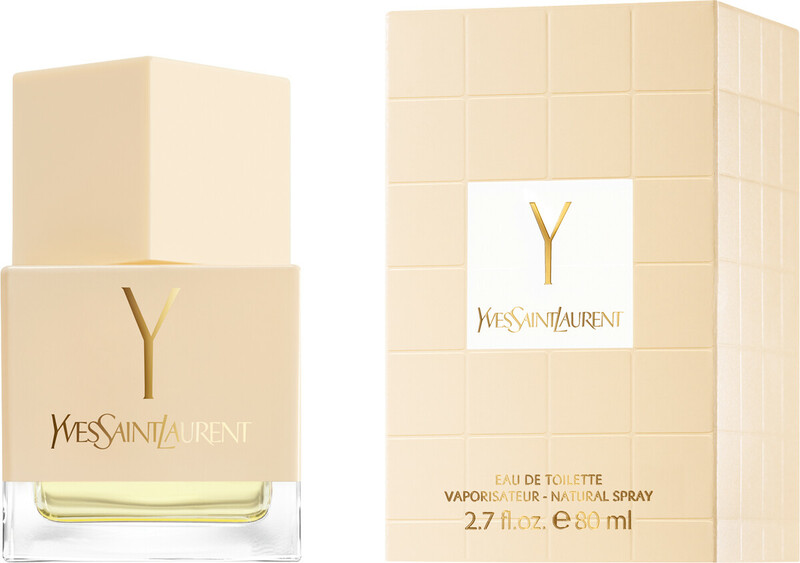 Yves Saint Laurent Heritage Collection Y Eau de Toilette Spray 80ml is rated 5.0 out of 5 by 2. Rated 5 out of 5 by Hotshot30 from Rare Find I have always loved this perfume. Can't believe I found it again at last.